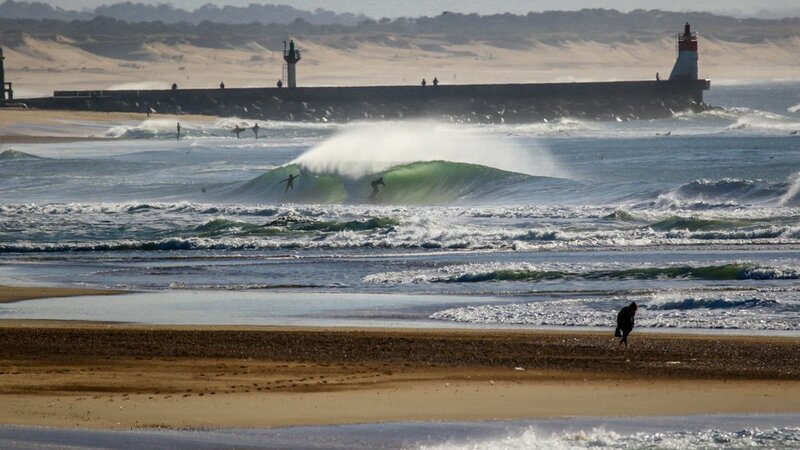 Spring Surfing in Hossegor has been some great fun this year. Its been hot hitting 30 often and the banks are on fire all up and down the coast. The winter was long but warm with plenty of sun. Also no shortage of smaller days for the normal surfer to get in on any of the open beaches. 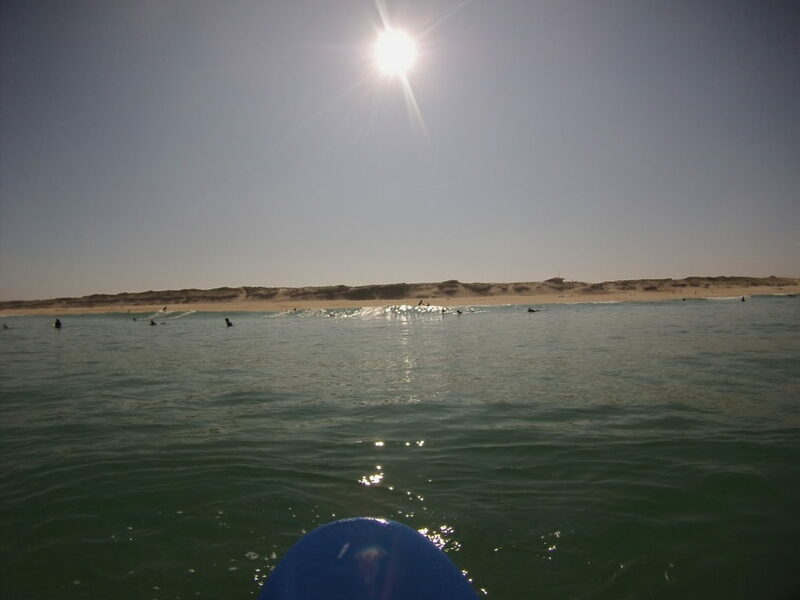 If your thinking about Spring Surfing in Hossegor , and are looking for the best guided trips or private lessons drop us a line. You can check out all details of every service we offer right here.